Set up and settle in under the star-studded Italian skies, a glorious night awaits you in your tent, campervan or caravan! 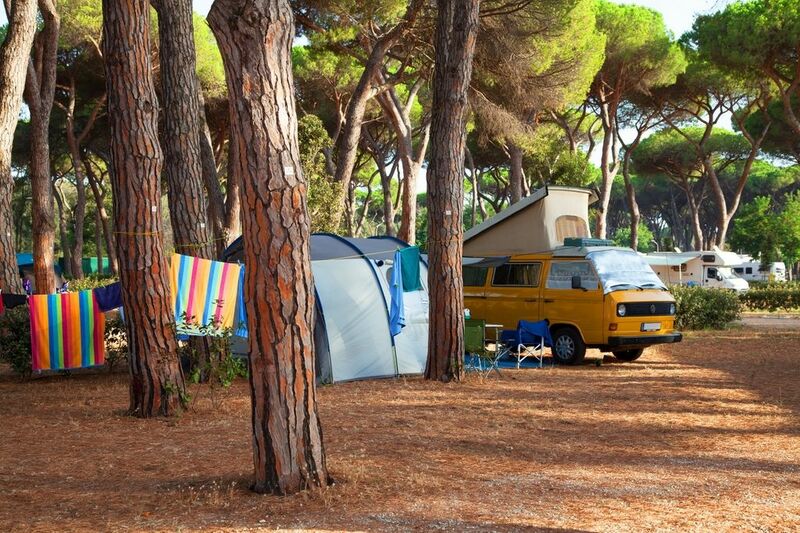 Our campsite pitches all offer an electric hook-up for the greater comfort of our holidaymakers. All you have to do now is book!